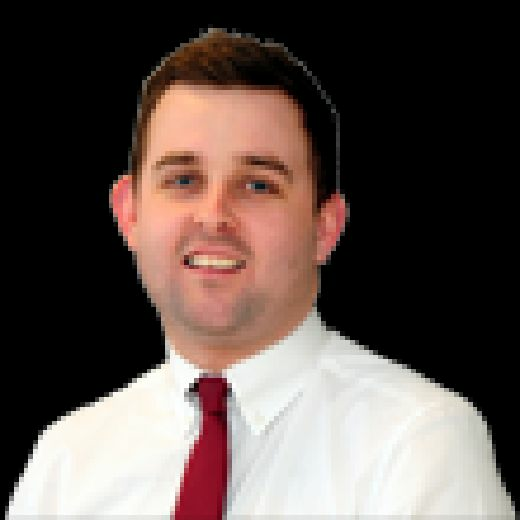 The company brought in by Blackpool FC receiver Paul Cooper to assist with the sale of the club has spoken of its 'delight' at being able to help lead the Seasiders into a new era. Last Friday it was announced the club was officially up for sale, with Cooper taking the first step in selling Blackpool by appointing an independent financial services company to help with the process. Cooper, along with joint receiver David Rubin, has instructed Hilco Global to assist in the sale and marketing of the club and its related football assets. 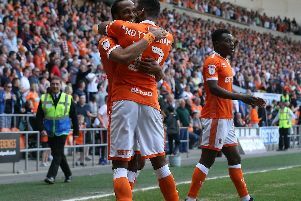 “Blackpool FC is a magnificent football club with an incredibly loyal following," Hilco Global director Nat Baldwin said. "We are well aware of the passion and emotions shown by the fans this season. No timeframe has been given for the sale process but, as of last week, there have been 59 expressions of interest.